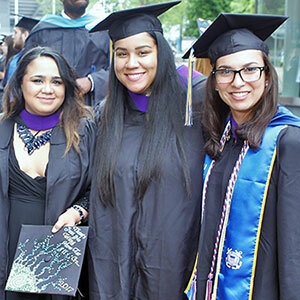 The Office of Student Transition Programs, aligning with the divisional mission, aims to provide integrated student-centered educational activities that engages our urban commuter campus and promotes a holistic approach to student success and engaged learning. The Office of Student Transition Programs creates dynamic, student-centered experiences to inspire purposeful transitions and equip students and their family members with resources, guidance and peer connections. Student transitions such as the first year of college, transfer experience, degree completion, and new graduate student experiences are critical junctures in the educational pipeline and provide unique opportunities for postsecondary student learning and development. 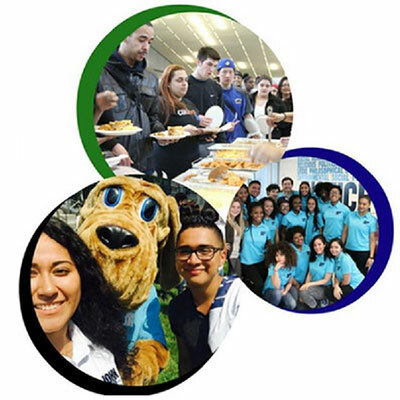 These experiences include, but are not limited to: Accepted Students Day, New Student Orientation, Weeks of Welcome, Convocation, Commencement Week, Commencement, and the Peer Ambassador Leadership Program.